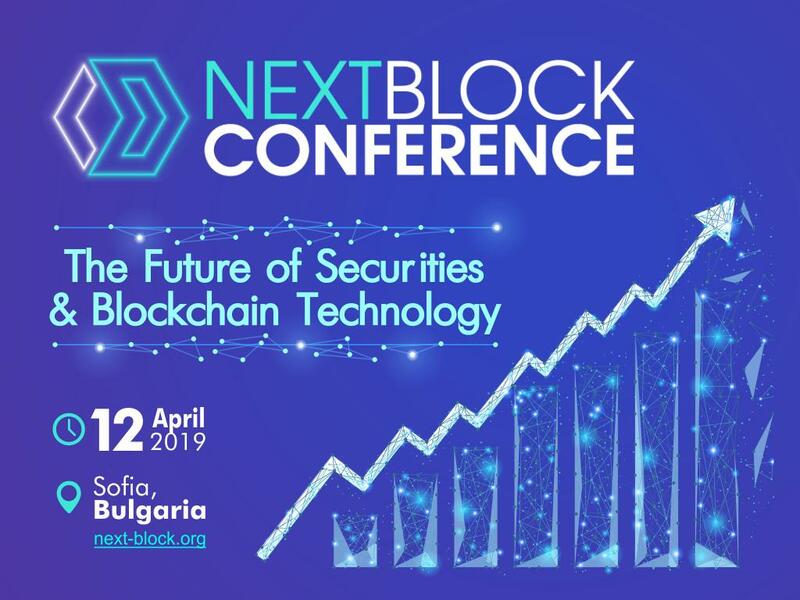 On April 12, 2019, Sofia, Bulgaria will host NEXT BLOCK Conference “The Future Of Securities And Blockchain Technology”. Bringing together over 350 participants and 20+ distinguished speakers, investors & startups, the Conference will hear from top blockchain experts looking into the future of revolutionary technology. As a good tradition, the event will be celebrated by a yet another luxurious Blockchain&FashionTV Party by NEXT BLOCK which adds to the chain of the most fabulous crypto-parties by NEXT BLOCK. On top, Next Block will host a small private investors pre-party a day before the event, where investors will be able to network, discuss, find co-investor, meet best startups - all while enjoying refined drinks and buffet.